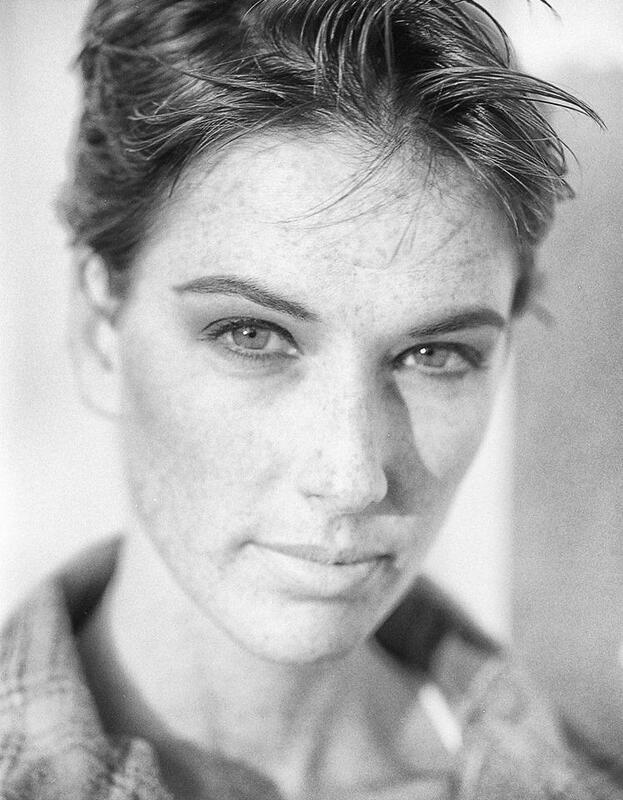 Jacqueline Cioffa was an international model for 17 years and celebrity makeup artist. She is a dog lover, crystal collector, and Stone Crab enthusiast. Bestselling author of THE RED BENCH, and the poignant soul-stirring saga, “The Vast Landscape” and “Georgia Pine,” Jacqueline’s work has also been widely featured in numerous literary magazines, and anthologies. She’s a storyteller, observer, truth teller, essayist, potty mouth, beauty enthusiast and film lover who’s traveled the world. Living with Manic Depression, she believes passionately in using her voice to advocate and inspire others. Look for her column, “Bleeding Ink,” with Feminine Collective. 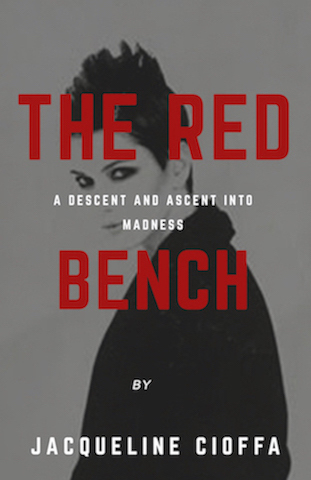 THE RED BENCH, a fantastical, visceral roman à clef follows Cioffa’s descent into mental illness and bipolar disorder as she struggles to pick up the pieces of her fractured life after a nervous breakdown. Committed to writing for 365 days she finds solace, hope, and strength through a red bench, imagination, the changing seasons and healing power of nature. Her soul-stirring, Contemporary Urban Fiction Bestseller debut explores the universal depths of the human experience. 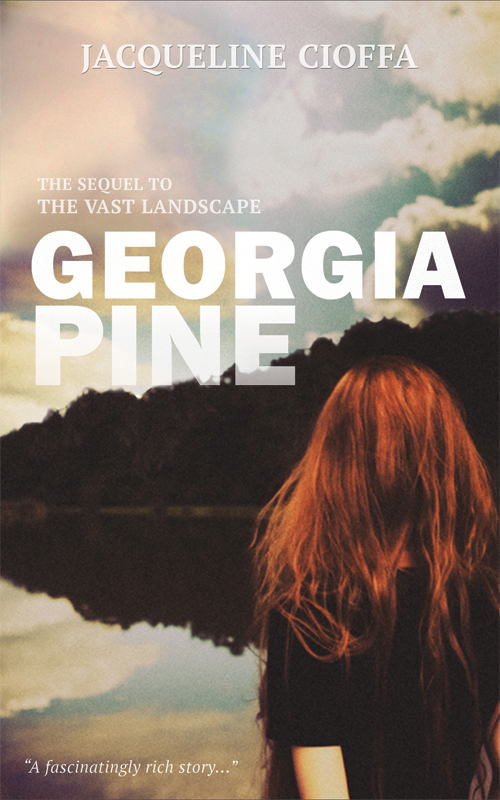 Fans of the emotional, heartfelt first novel will not be able to put “Georgia Pine”, the anticipated sequel down. We do a creative writer’s program at the Carriage House behind the Cayuga Museum bi-monthly for the spring and summer. After reading the article in the Citizen and checking out you web-site, I think you might be interesting as a featured presenter. We’re booked until Spring of 2020. 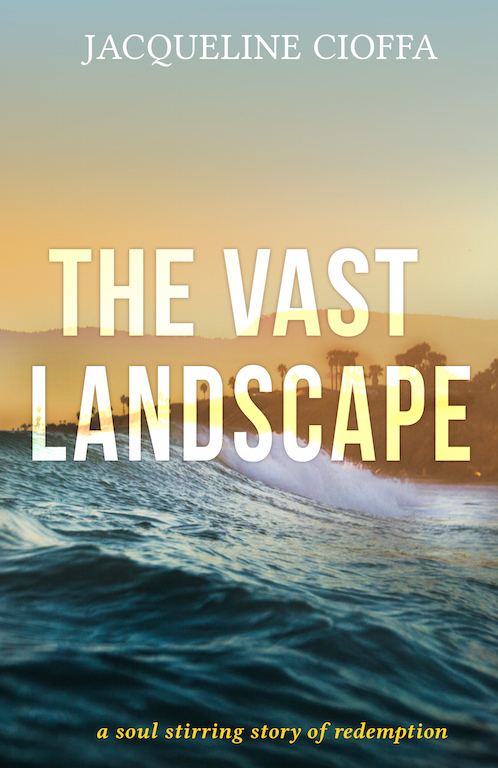 This week,we have educator, historian and author of nine books, Tony Gero. If you’re out stop by. Doors open at 5:30, program begins at 6. Thank you for thinking of me for the Carriage House. Please email me with more details at choff777@aol.com at your convenience. My apologies for missing Tony Gero. Hope it was a fantastic turnout!